An American Giant sunflower in full bloom in morning light. 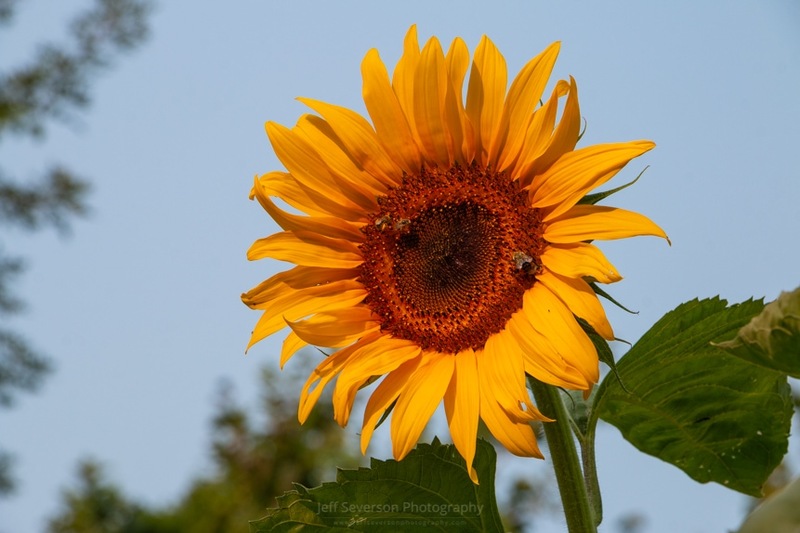 The American Giant sunflower is a hybrid that can grow up to 14 feet tall and flowers that can grow to 1 foot wide. This photo was taken on August 16, 2018 with a Canon EOS 70D at 135mm and 1/60 second exposure.